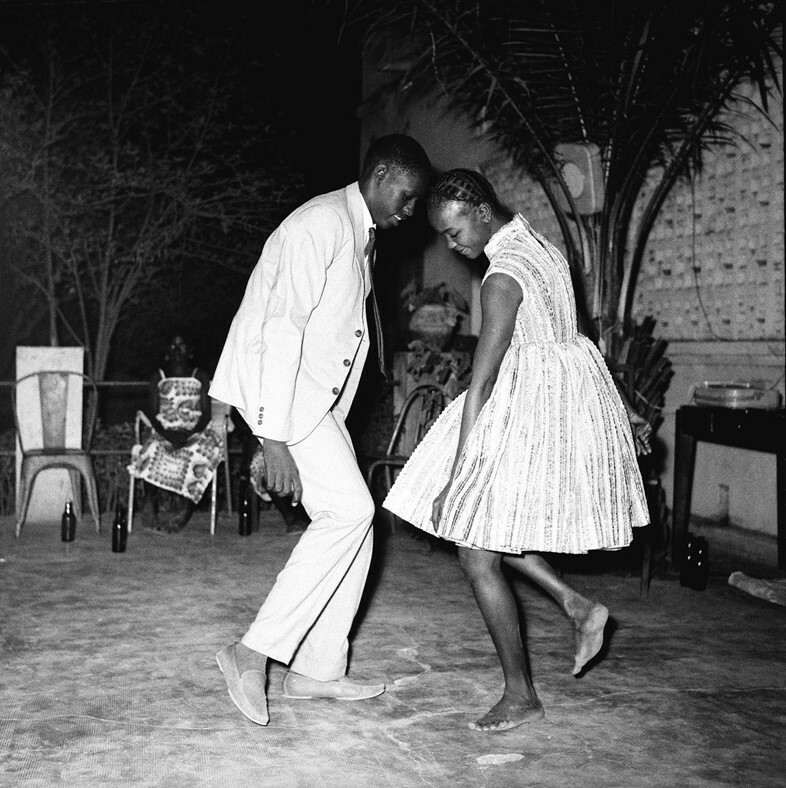 Step in front of one of Malick Sidibé’s black and white images and there’s little doubt you’ll be transported into the swinging 60s of Bamako, Mali. Out of the corner of your eye, you’ll feel like the people in them – dancing, laughing, joking – are actually moving, and the sounds of Malian roots music will fill your ears. 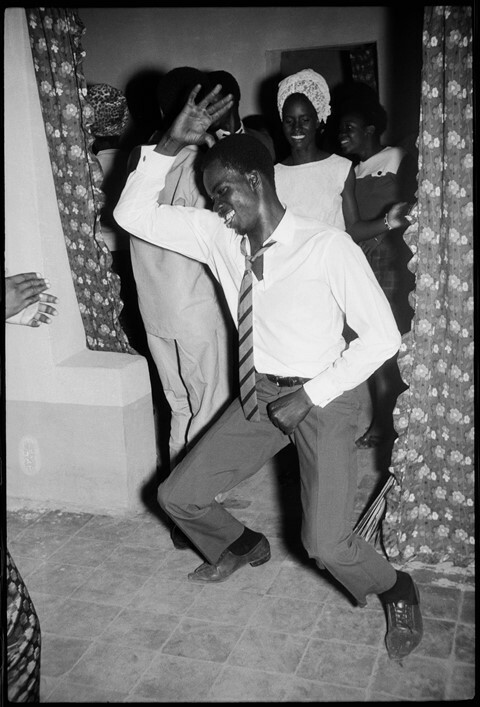 Sidibé’s images captured life in Mali in the 60s and 70s, from the party to the after party, as well as locals who visited him in his infamous black and white tiled studio. Although blind in one eye he was dubbed "The Eye of Bamako" and garnered a reputation travelling up and down the country taking photos of parties and weekend gatherings on the Niger River at a time when the country was in the midst of experiencing freedom for the first time since it fell under colonial rule in 1892. Youths were able to express themselves in a way not yet seen in their lifetimes – and Sidibé and his camera saw it all. On 14 April this year, Sidibé passed away at 80-years-old, leaving behind three wives and 17 children. In honour of his life, work and spirit, Somerset House has organised the largest UK showing of his photographs to date. Spread across three rooms that emulate the photographer’s much-loved studio, we travel with Sidibé through the culture of 60s and 70s Bamako. As one of Africa’s most influential photographers, his presence can be felt across fashion – Grace Wales Bonner – photography – recently in Kristin-Lee Moolman and Ibrahim Kamara’s collaborative 2026 series, and music – notably, in Janet Jackson’s “Got Til It’s Gone” film clip. With The Eye Of Modern Mali now open, we asked Philippe Boutté, a friend of Sidibé’s since 1995, as well as co-curator of the exhibition, to shine further light on Sidibé’s life and legacy. 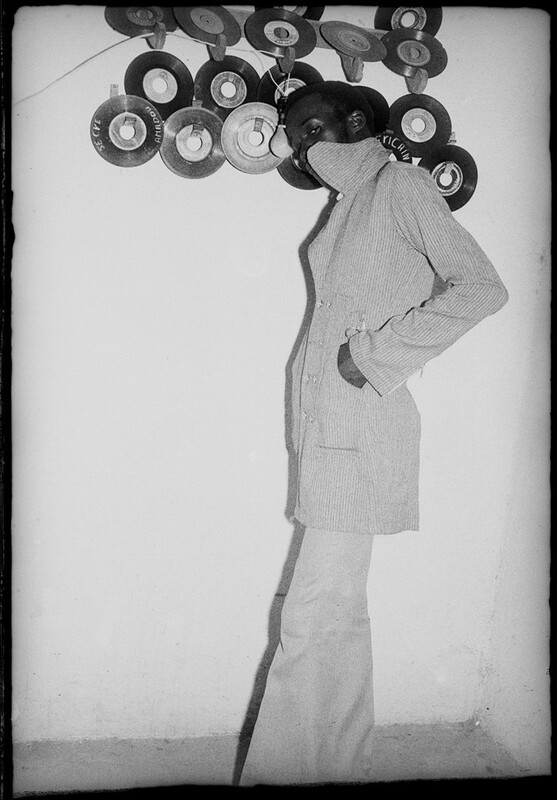 Sidibé’s introduction to art came before he ever picked up a camera, initially finding his talent through drawing – “he had a good vision”, reveals Boutté. While attending Bamako’s School of Sudanese Craftsmen (now the Institut National des Arts), he was introduced to French photographer Gérard Guillat who had come to the school in search of a drawing student to help decorate his studio. Sidibé was a natural choice and he went on to become Guillat's assistant. It was while working with the photographer that Sidibe purchased his first camera, a Brownie flash camera in 1956. Entirely untrained in photography, Sidibé would watch and learn from Guillat until he was confident enough to start shooting his own. His first photos were thought to have been taken at the Niger River during a weekend gathering of friends in his native village, scenes he would continue to shoot as he progressed in his career. Sidibé truly established himself as a travelling photographer by trekking around Mali on Friday and Saturday nights to photograph parties and events. Never afraid of hard work, he would often stay up through the night to ensure the prints of loved-up couples smiling or dancing in front of his lens were ready for people to look at and purchase the next day. Music was imperative to Sidibé’s work, and he once said, “Music freed us. Suddenly, young men could get close to young women, hold them in their hands. Before, it was not allowed. And everyone wanted to be photographed dancing up close.” Not only do his images show off a newly dawning freedom and Mali’s thriving nightlife but also the fashion and style of young people. “The party goes all Friday and Saturday night and on Sunday the young people continued the party at the Niger River. They would play, dance and listen to music until the end of the weekend,” recalls Boutté. Huguier’s home country would also host his first international exhibition, in 1995, at Paris’s Fondation Cartier, titled Bamako (1962-1975). Since, he has built a reputation as one of the most famous African photographers, and his work has been shown around the world, from Japan to South America, the US and Spain and now, finally, in the UK. Alongside a multitude of awards and recognition, in 2007, he was also the first African to be awarded the Golden Lion Award for Lifetime Achievement at the Venice Biennale, with the event’s artistic director, Robert Storr, stating that no one had done more to enhance photography on the continent.